Working for you in Burnaby and the Tri-Cities Metro Vancouver Area. 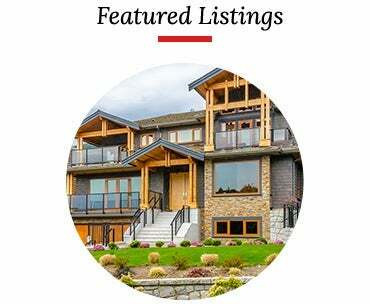 Click here for information on the Metro Vancouver areas I specialize in. "I offer an abundance of resources and experience to help Buyers and Sellers make informed real estate decisions with confidence." 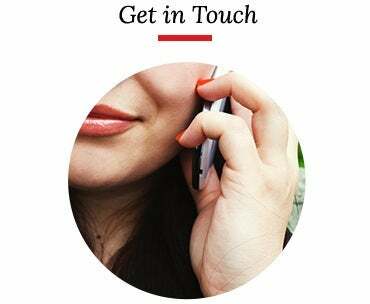 "My objective and commitment working with you is to get your home SOLD for the most money in the shortest time with the highest of professional standards. By going the extra mile!" Buyers benefit from my knowledge of homes in Burnaby North and surrounding Greater Vancouver areas. 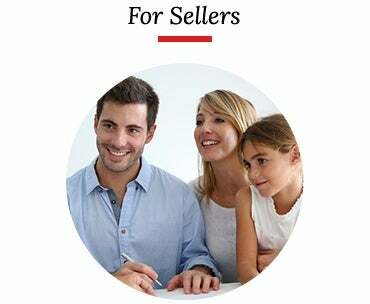 I help both Buyers and Sellers negotiate the best deal on each transaction. Whether you're looking to buy or sell property, you've come to the right place. By working with me, I will ensure that all your real estate needs are met and will guide you every step of the way. 5 Bed(s), Bath(s), 2195 Sqft. $1,249,000 Team 3000 Realty Ltd.
7 Bed(s), 4 Bath(s), 4162 Sqft. $2,158,000 Bel-Air Realty Group Ltd.
4 Bed(s), 4 Bath(s), 3030 Sqft. $1,599,900 Park Georgia Realty Ltd.
6 Bed(s), 3 Bath(s), 2700 Sqft. $1,729,000 Park Georgia Realty Ltd. I donate on every transaction to the BC Children’s Hospital. Buy or sell with me and make a difference!